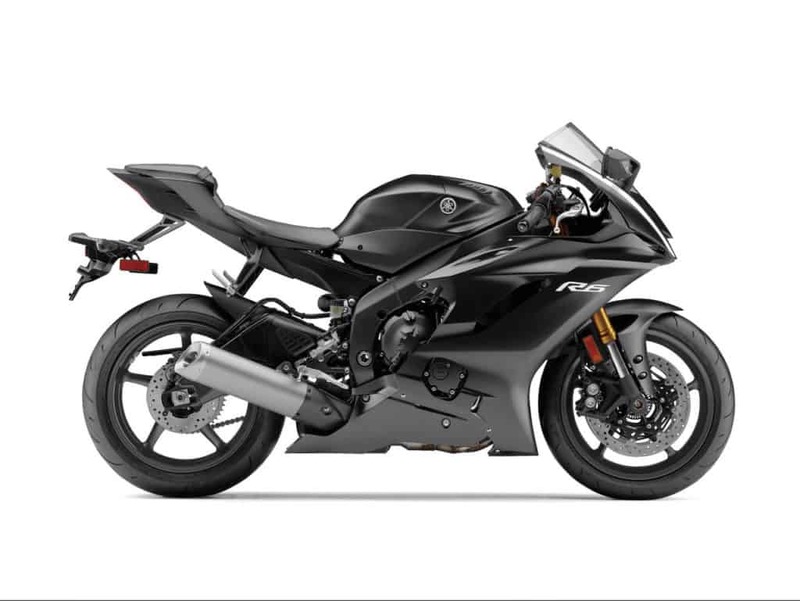 The 2017 Yamaha R6 is finally revealed but only after company’s marketing team teased us for a little while. 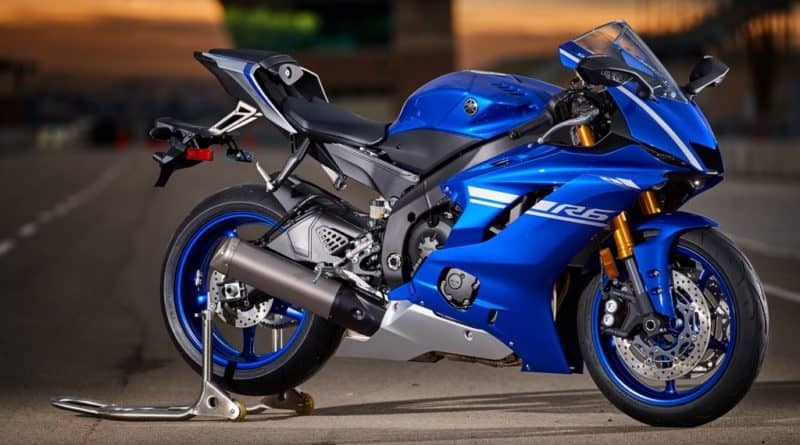 The new YZF-R6 unveiled at the AIMEXPO in Orlando, Florida, becomes the first 600cc motorcycle to get an update since last 8 years. Design wise, Yamaha took a bold direction with the R1, and the similar design language is passed on to it’s younger sibling- the R6. 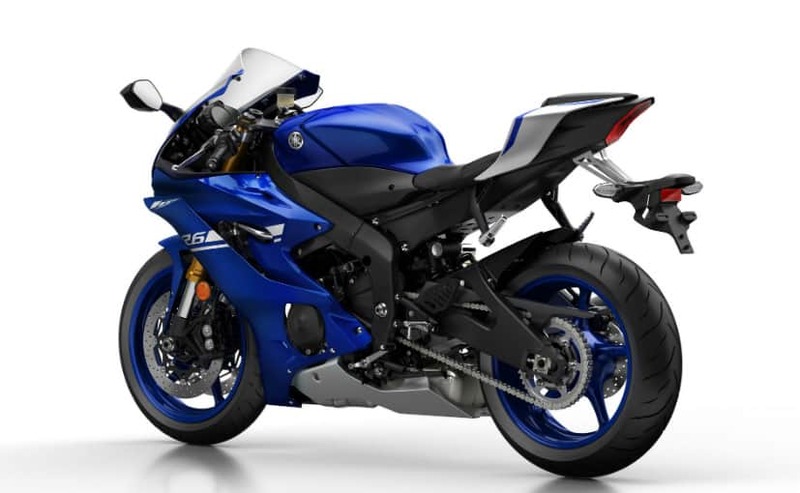 The 2017 Yamaha YZF-R6 looks just like the Yamaha Factory MotoGP bike. 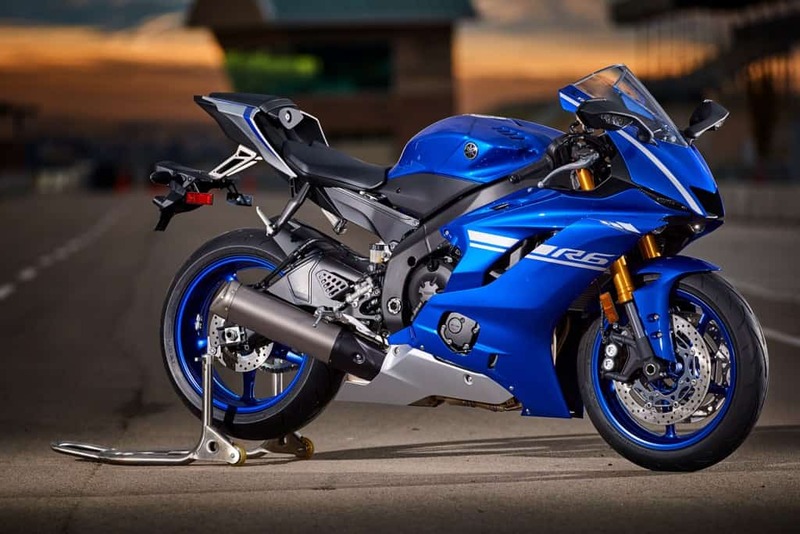 In the process, the company has managed to make the new R6 around 8% more aerodynamic. Moreover, the company claims that this is the most aerodynamic production motorcycle made by them. Even the turn signals are now integrated into the side mirrors to reduce wind drag and turbulence. But let’s be honest- Most of us think that integrated turn signals are cool and that by itself justifies them. 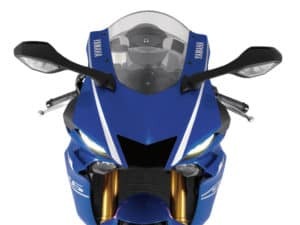 The twin recessed headlamps, central ram air intake, and tail section with air channeling on the side completes the R1 inspired design. 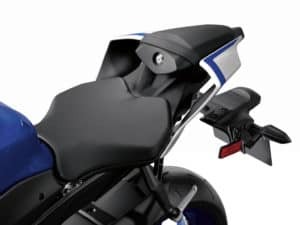 The engine remains the same but the electronics on the new R6 are updated with six-level-adjustable (plus off) traction control system, and Yamaha’s D-mode system that offers three different throttle maps. The TCS’s “intelligent” software has been designed to ensure that there is no unnatural feeling when it intervenes, and it is also said to be able to compensate for rear tire wear to provide optimal performance. The electronic quick-shifter will be standard for the European model but the Americans will have to shell out extra for that. 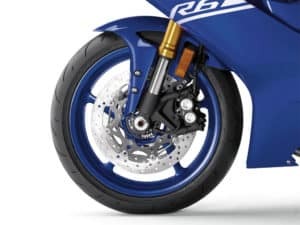 Apart from the design language, the R6 also borrows suspension and brakes from the R1. The suspension comprises of 43mm KYB inverted fork with 25mm axle at the front and KYB shock with 4-way adjustability for preload, rebound, and low & high-speed compression on the rear. Stopping power comes from a larger 320mm twin discs at the front with four-piston aluminium calipers. 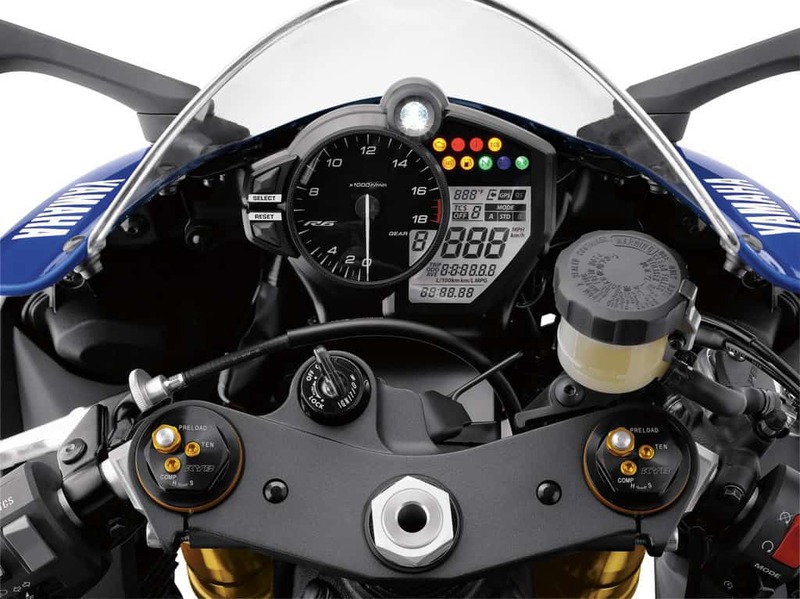 The Japanese sportbike also gets a new hybrid instrument panel that features analog tachometer with LCD screen for displaying a plethora of information. The 2017 Yamaha R6 also make use of several weight saving measures. For instance, the fuel tank is now made of aluminum that makes it 1.2kg lighter, and the magnesium subframe is now thinner. 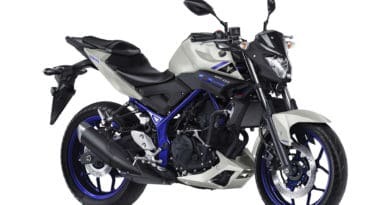 The motorcycle will be available in three colors- Matte Raven Black, Intensity White/Matte Silver, and Team Yamaha Blue. 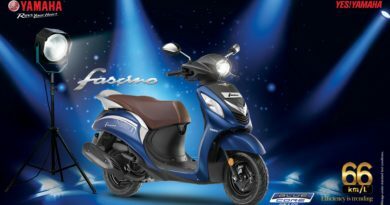 In the US, the bike will retail from March 2017 for $12,199.